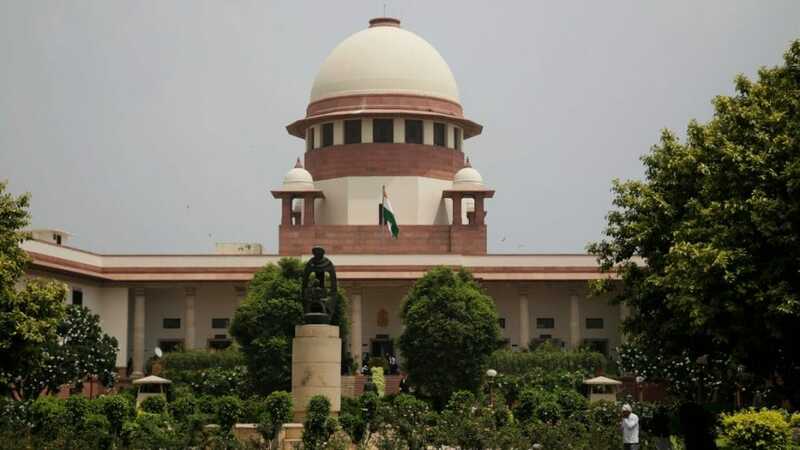 A bench headed by Chief Justice Ranjan Gogoi has dismissed centre's objection claiming privilege over documents used by petitioners to seek review of Rafale judgement. 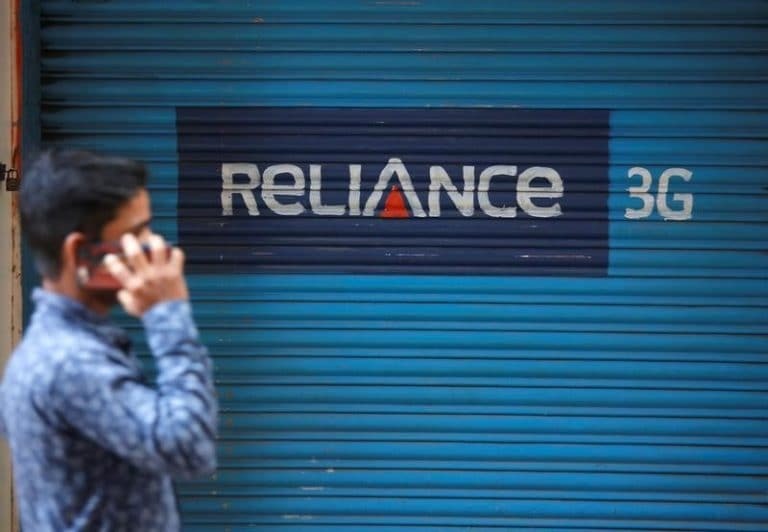 There could be fresh worries for Swedish telecom equipment supplier Ericsson in the form of potential demand for refunding from the Anil Ambani company. 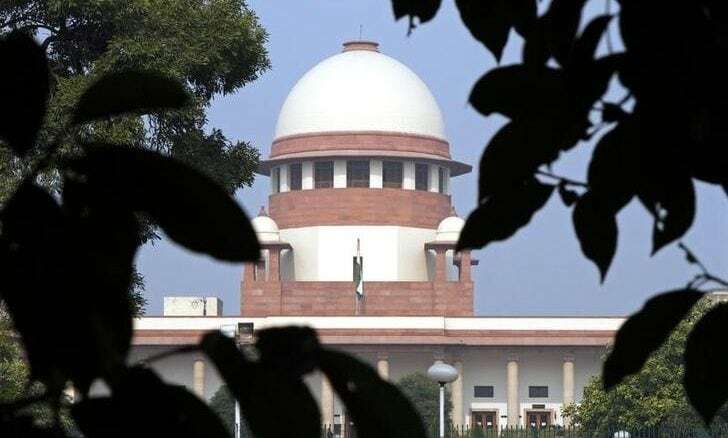 In a big win for power, sugar and infra companies, the Supreme Court on Tuesday struck down the Reserve Bank of India’s February 12 circular, declaring it as unconstitutional. 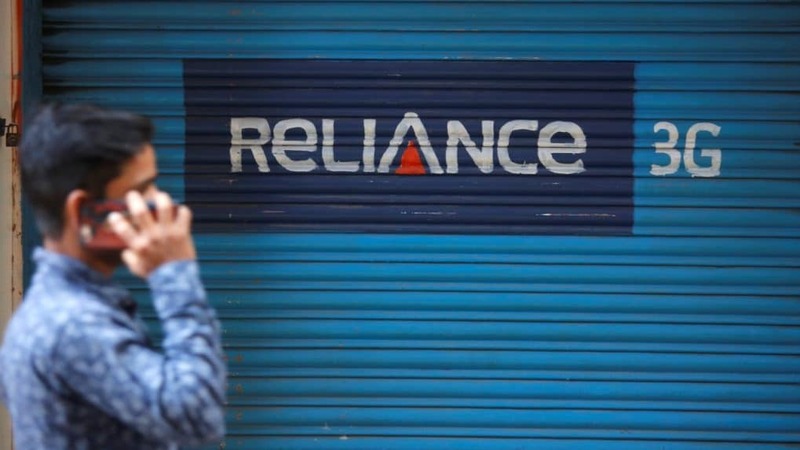 Speaking to CNBC-TV18 on the implications of this judgement, the counsel for power companies, Mahesh Agarwal said, "The mandate on banks to initiate bankruptcy proceedings against the companies if they are not able to resolve in six months is taken away." 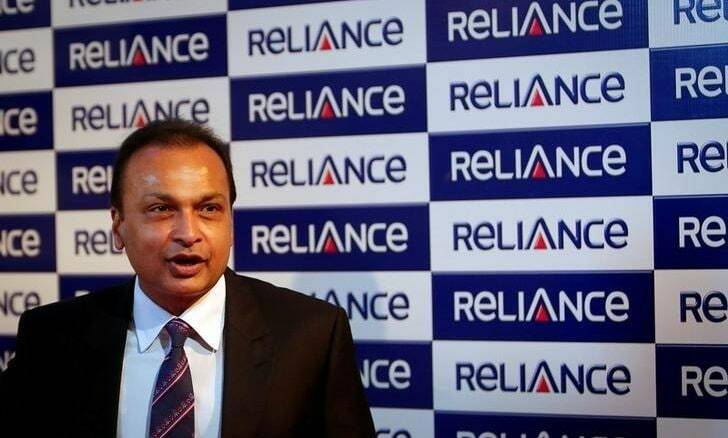 After initial celebrations on receipt of settlement amount from Reliance Communications (RCom), there could be fresh worries for Swedish telecom equipment supplier Ericsson in the form of potential demand for refunding from the Anil Ambani company. 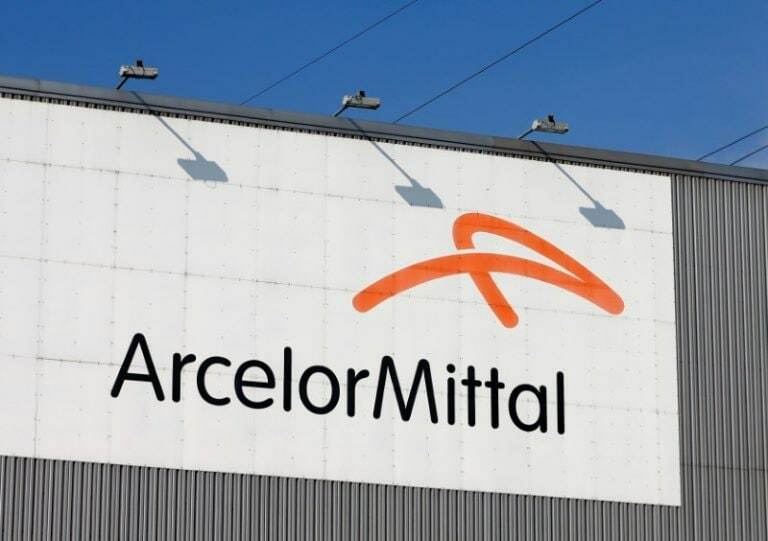 ArcelorMittal's resolution proposal provides financial creditors Rs 41,987 crore out of their total dues of Rs 49,395 crore. 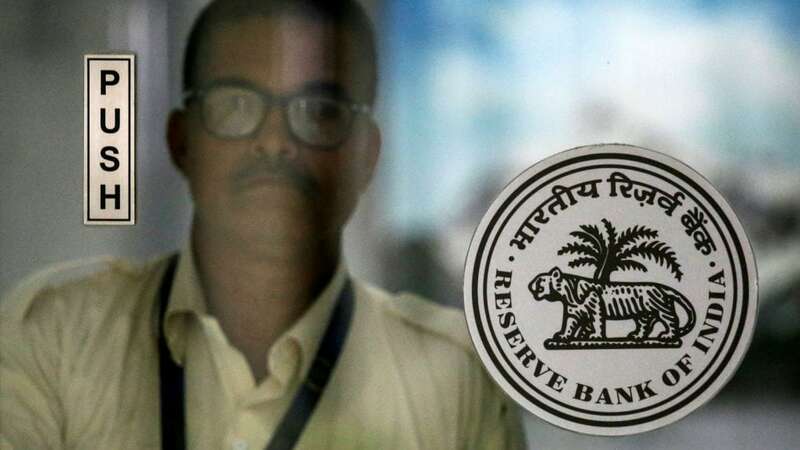 Operational creditors, under the plan, would get just Rs 214 crore against the outstanding of Rs 4,976 crore. 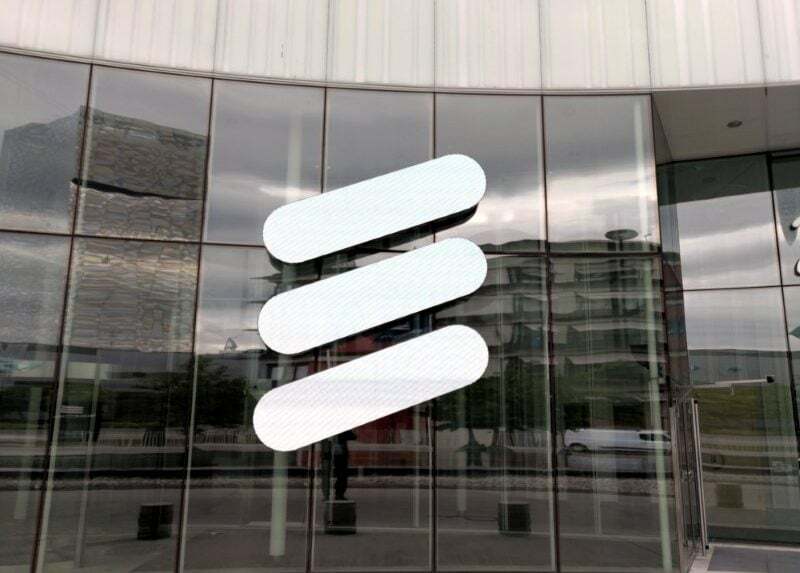 The NCLAT on Friday refused to direct the SBI to release income tax refund of Rs 260 crore to clear dues of Ericsson. 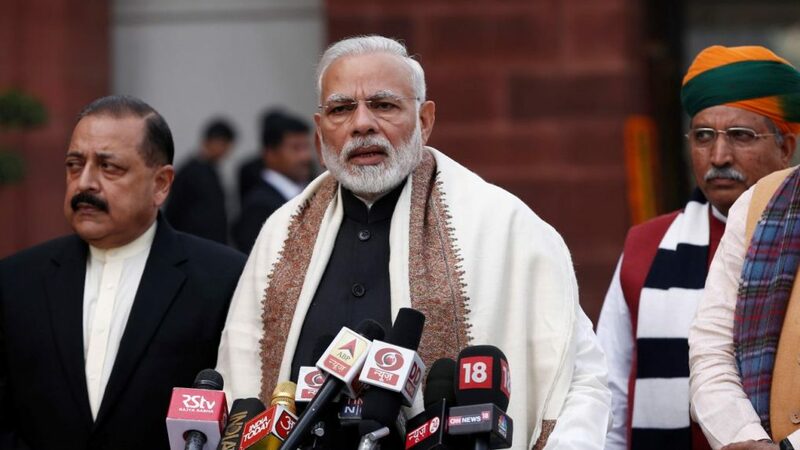 The court asked Singh brothers to apprise it how they propose to comply with the Rs 3,500 crore arbitral award passed against them by a Singapore tribunal. 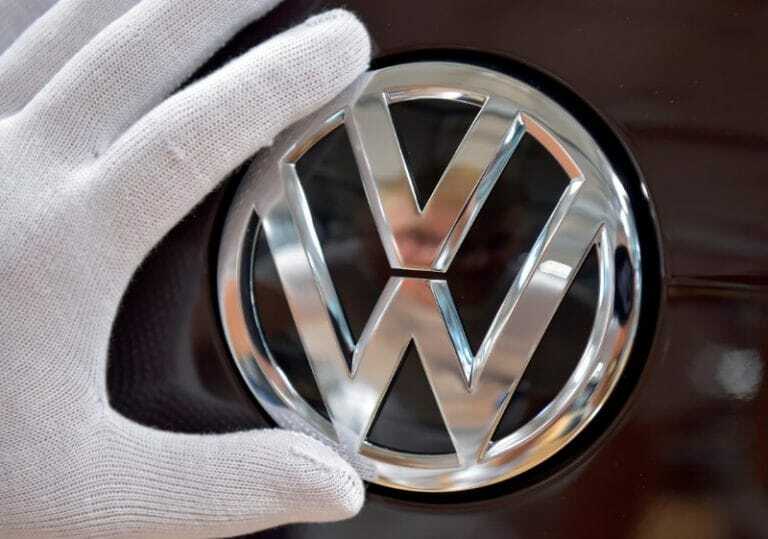 The National Green Tribunal has slapped a penalty of Rs 500 crore on automotive company Volkswagen for installing cheat devices in their diesel cars which are harmful to the environment.